We have a great product. We need you to sell it online. So we had to build the whole business from the ground up! From the business model to the marketing campaigns. 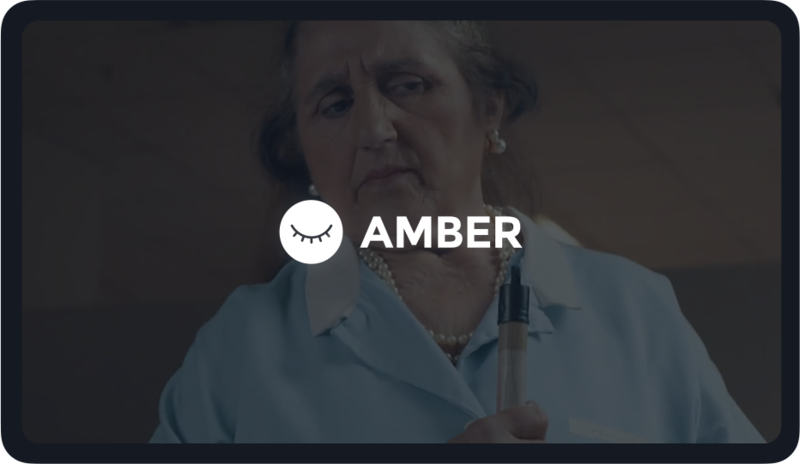 When we were developing the business model for Amber we wanted to make luxury mattresses affordable for anyone. We didn’t really know why luxury mattresses cost so much? It turned out that more than 70% of the retail price is reseller & logistics markups as well as showroom expenses. 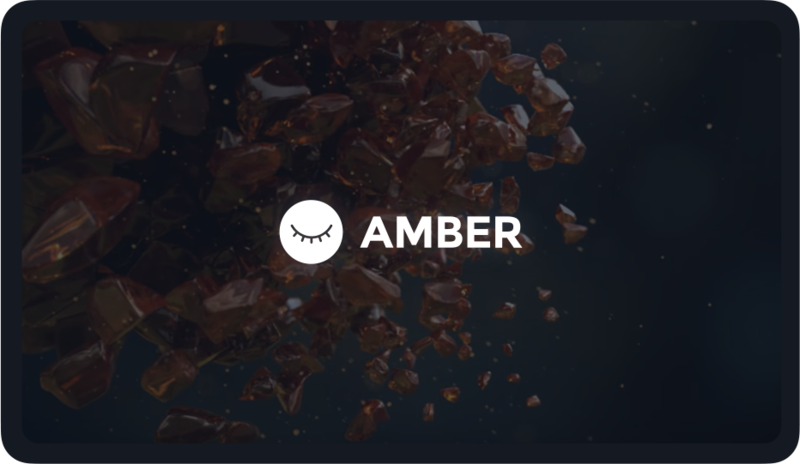 So we decided to sell Amber only online, cut the useless costs and lower the price for everyone. 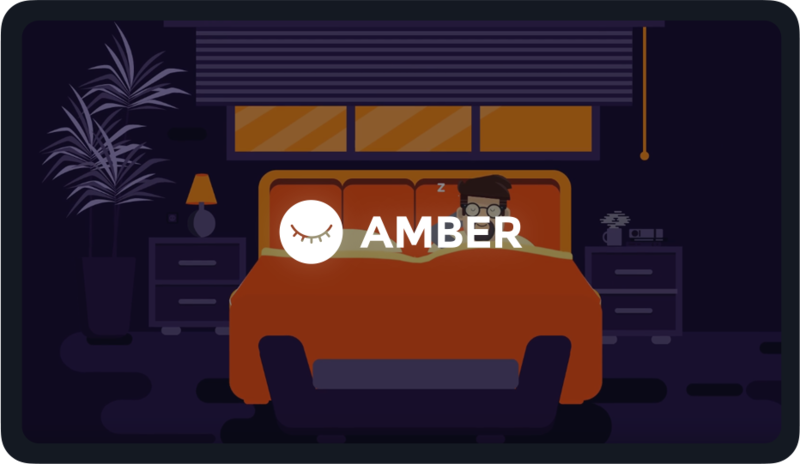 When leased, the Amber mattress costs less than the average phone bill. Communicating this was one of the key factors for the success of the company, because it meant that high quality and luxury mattresses became something that everyone could afford. Now it was ‘just’ a matter of creating the website, presenting the product and explaining how our business model achieves all that. 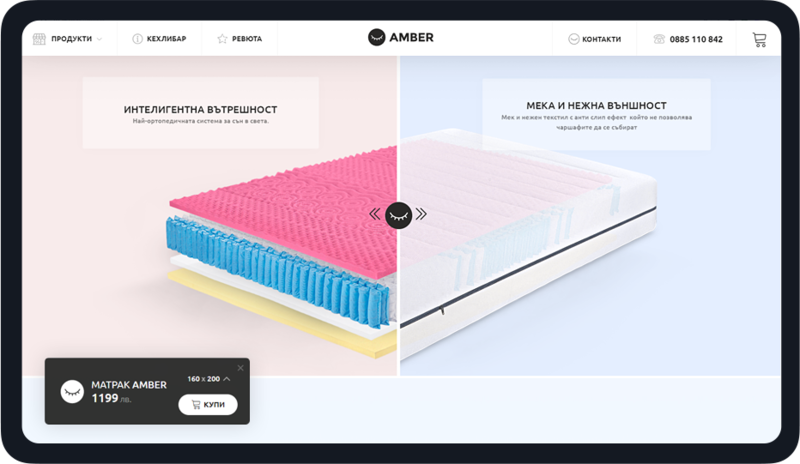 Create and establish a brand new and unknown brand of luxury mattresses in a country where people are still intimidated by online shopping. Find a way to sell unknown luxury and expensive mattresses purely online - no retail locations, no showrooms. Introduce a completely innovative product and business model to an audience that is as far away from being called “early adopters” as possible. Educate people on the importance and means of choosing the right mattress and why they should change their 10 year old one. Manage expenses, deadlines, development and marketing so that the company can become profitable within 8 months. Create a business from the ground up. The full package - Business plan, marketing strategy, website, tracking, campaigns, optimization, sales funnel. Everything. Make the company profitable within 8 months. That was all the time they had money to survive. So if we fail the company is dead. Develop a franchize model for the international expansion after the break even has been reached and the business model validated. 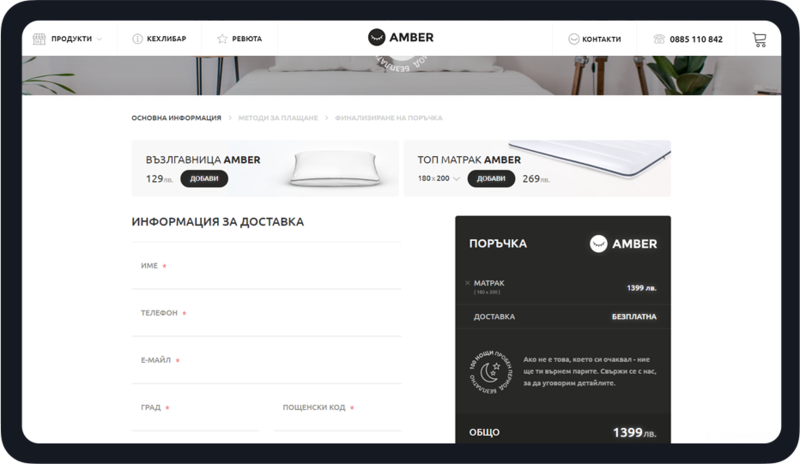 We designed and developed a completely custom e-commerce solution from the ground up to showcase all the unique features of the products and the vision of the company. 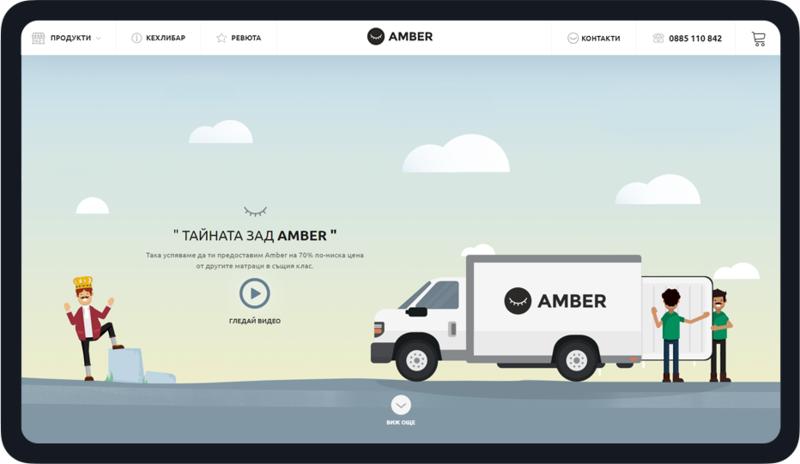 The experience we wanted to create for the users of Amber needed to be very engaging. We had to change the mindset of ordinary people and convince them that luxury mattresses are not only available to kings and millionaires but you can actually get one for less than your phone bill. We went with a cool and creative approach we called “Moving the showroom at home”. In order for people to really know if the mattress is comfortable for them they need to sleep on it for at least 3 weeks. This is why we created videos showing all the disturbances people experience when trying a mattress in the showroom. 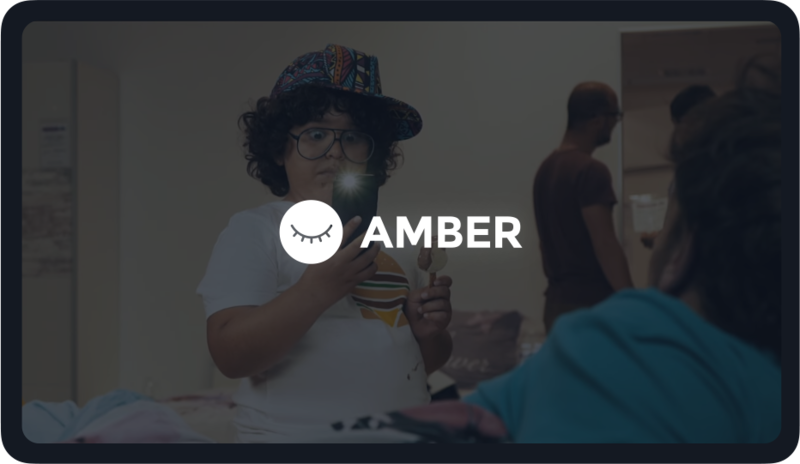 That was our awareness campaign that brought thousands of people to the website where we explained the business model and the features of the product with a cool animation and a cinematic video about Amber. The Custom Ecommerce Experience was instrumental to the success of the business because of the completely innovative product and business model. 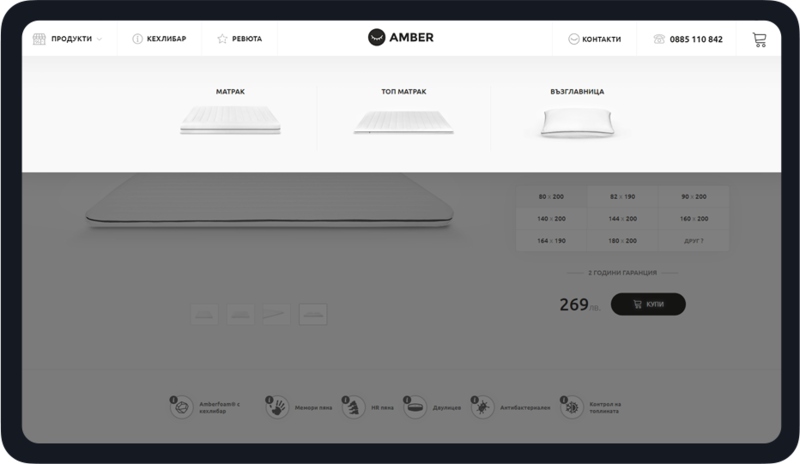 We needed to explain and showcase so many things and that would have been impossible without making the visually rich and engaging experience on the website. 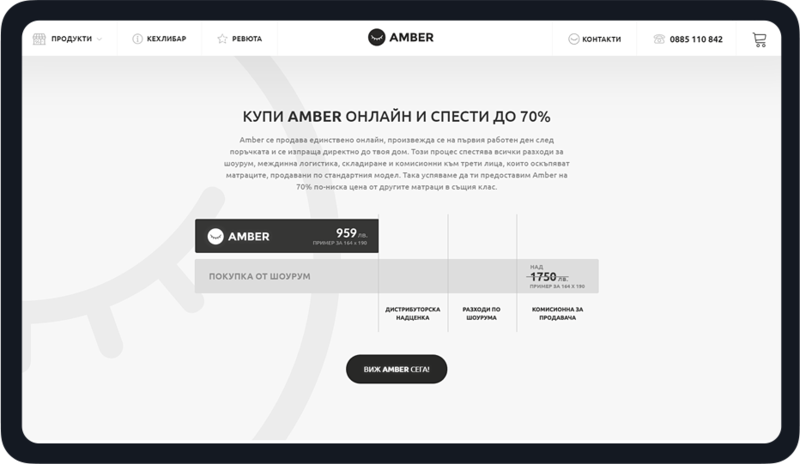 Campaign Testing, Optimization & Feedback collection were the second crucial piece that allowed us to understand a simple fact about the customers. People don’t just buy a luxury mattress without being assured they can afford it and certainly not before talking to somebody. This is what lead to the third and final piece that sealed it all. The Sales & Customer Service teams were the final piece of the puzzle that took care of the main concerns of the customers by simply talking to them dissolving their fears and answering their questions. 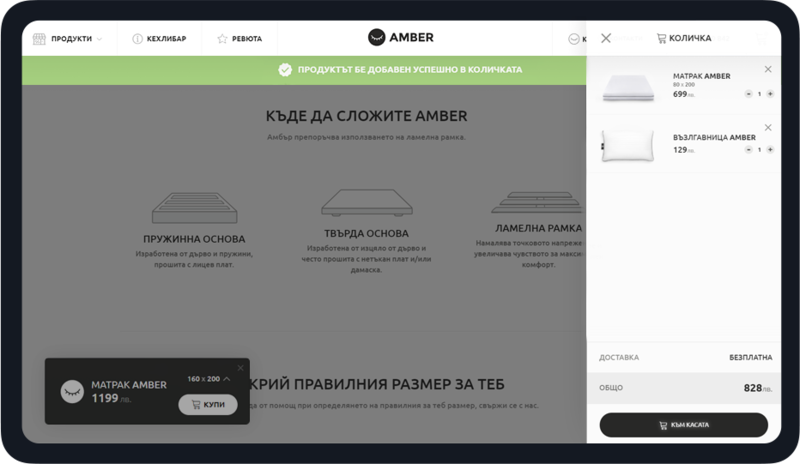 The sales team also became our main feedback mechanism that really helped us to optimize our marketing campaigns. We managed to do it! The company went profitable and customers began streaming in. We got a lot of great reviews and not a small number of ‘thanks’ from satisfied customers, who were enjoying a luxury and yet affordable product. The business went on to win a number of awards for best startup, business model as well as awards for the brand and design.